When you #DisneySoHard, your stroller is your royal carriage. 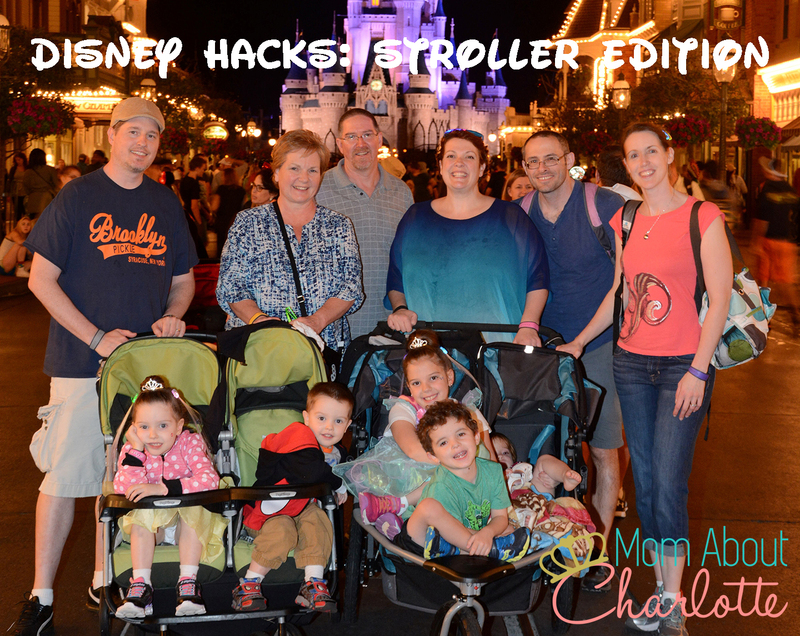 After you've pushed the kids for seven miles in the Florida heat it can feel more like you're schlepping around a pumpkin on wheels if you haven't used my #DisneyHacks for selecting and loading your stroller like a #DisneyBoss. Check out my Disney Hacks series here to learn how to make your life easier and how to #HackYourDisneyVacation. "Lareina, how many more double strollers do you really think we need to try?" questioned my Prince Charming as I scoured the stroller section during our third trip to the baby store, "They're all going to be the same." "Ha! All the same?!" I retorted "There are double wides, double tandems, sit and stands and even a double tandem that looks like a bunk bed! Our kids need to be able to eat, recline and be comfy - all with good sun coverage. I need to have storage and the ability to hang food bags on it like it's heading up the Alps. I want it to be easy to maneuver through the crowds on a dime. I need to be able to add a third kid if our oldest gets too tired at the end of the night. I need to find the SUPERFECTA of double strollers for our year of Disney visits!" Prince Charming gave me his somewhat amused "Riiiiight..." look. Then, I saw it. It was Epic. Magical. Tears of happiness streamed down my cheek as we loaded all three kids into the BOB Revolution Pro Duallie jogging stroller and maneuvered past the diaper section and around the the high chairs like WHAT - effortlessly! 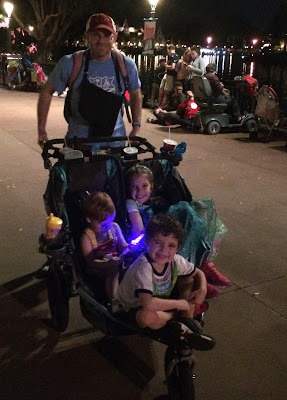 Here is our Daddy sherpa pushing all three kids through Epcot after a long day in the park. Loading your stroller is equally as important to a successful day at Disney. You can check out my post about how to pack a #DisneyGrabBag here, and see which essentials I recommend toting to the park. Below I'll show how to load it on your stroller so it's easy to push and not top heavy and tipping. I attached the two mommy hooks on the frame of the stroller (not on the handle) under the fabric and pushed them toward the middle to evenly balance the weight on the stroller. I looped the cooler tote handles around the mommy hooks twice so they wouldn't hit the wheels. I also attached the velcro mesh stroller bag on the frame too. I filled the cooler bag with frozen water and the other with snacks. We either carried the back pack, rested it on the top of the stroller or put it in the triangle area near the front wheel. Underneath I used the stroller storage space to put our LED glow items for after dark, our stroller rain cover, our water fan/misters and our ponchos. One last thing, strollers can be stolen in Disney. I've yet to meet someone where this has happened, but I had spent a pretty penny on my BOB. I borrowed a Tile, which I attached in a non-viewable location on the stroller frame. 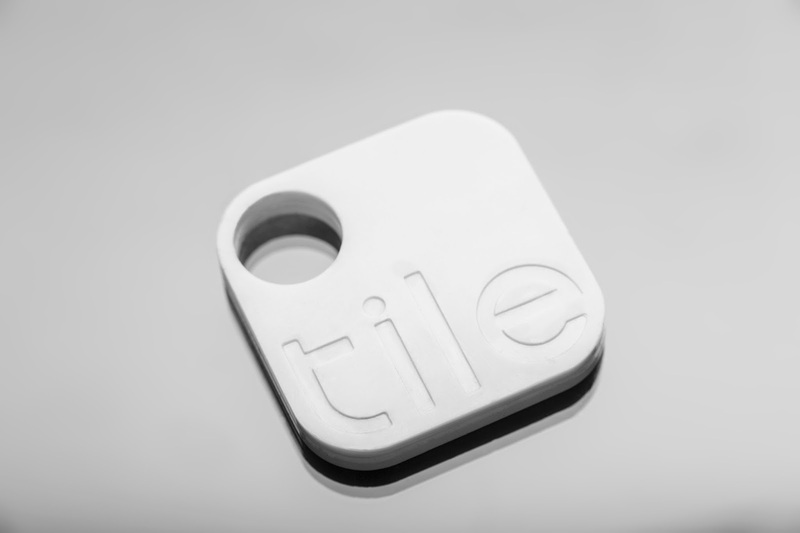 This allowed me to GPS locate it from an app on my phone if it was taken (or if it got re-located by the stroller gods of Disney) and it gave me peace of mind. 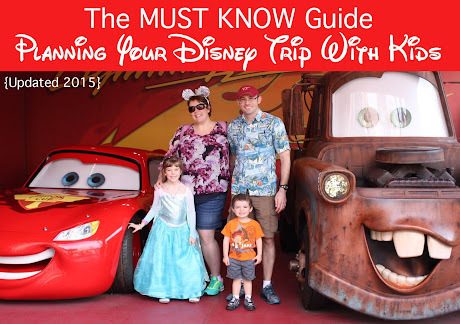 Check out my other #DisneyVacationHack blogs..
Have Disney questions? Want more info? Comment on the blog and I'll get back to you! Happy Disney planning!